Man has known about the healing power of water since ancient times, and it was Hippocrates, the famous physician of Ancient Greece, who prescribed water and spa cures for his patients. We, at the Hotel das stachelburg are also well aware of water as a potent source of healing. We believe in the necessity of experiencing nature without footwear and encourage our guests to go barefoot. Running barefoot for a few minutes on grass still wet from the morning dew helps to boost the circulation and improves one’s mood. Kneipp therapy performed in and around Parcines/Partschins, such as along the Zielbach torrent, invigorates sore limbs and restores a sense of wellbeing. 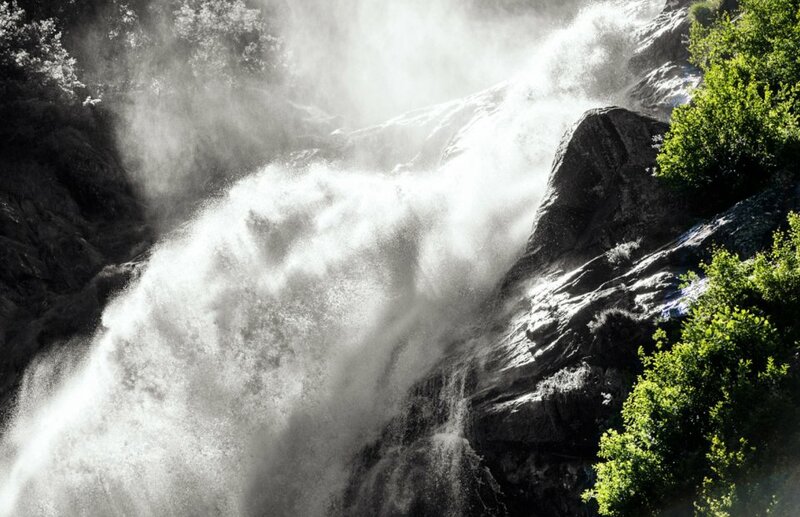 With water cascading down a sheer drop of almost 100 m, this renowned waterfall is much more than just a wonder of nature. 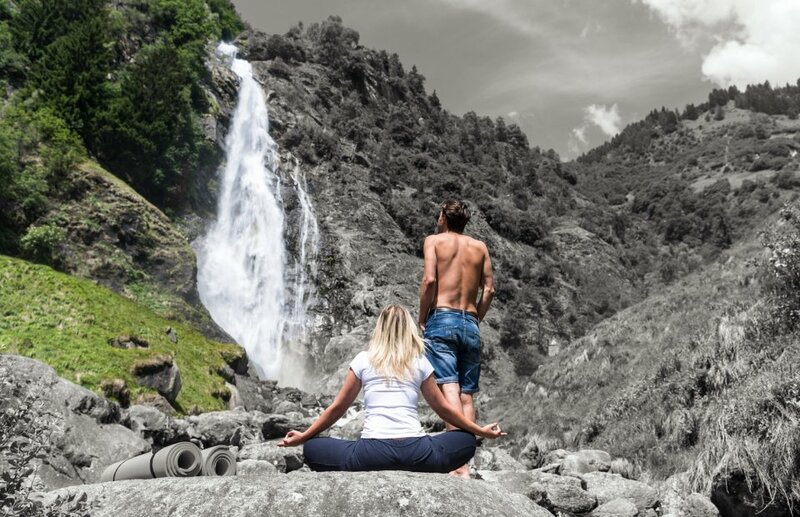 Considered one of the most spectacular waterfalls in the entire Alpine region, it also boosts the respiratory and immune systems thanks to the special healing properties of its microclimate at the base of the falls. 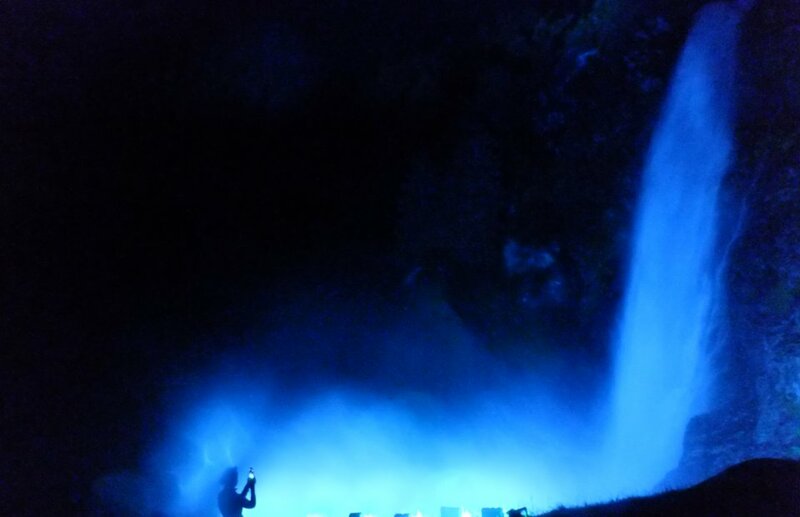 Following scientific studies, the air around the base of the waterfall was shown to possess actual healing properties thanks to its purity. This healing effect is also due to the favorable wind currents from the nearby Zieltal Valley as much as from the pure and germ-free water. Sufferers of allergies and asthmatics or those with stress-related illnesses benefit most from the special vapors rising around the bottom of the cascades.